Verizon on Monday said it has completed its 5G radio specification and is conducting pre-commercial testing in multiple locations in Massachusetts, New Jersey and Texas. Verizon said in a press release that the specification will provide guidelines to test and validate technical components, thus allowing industry partners such as chipset vendors, network vendors and mobile operators to develop interoperable solutions and contribute to pre-standard testing and fabrication. Adam Koeppe, Vice President of Network Technology Planning at Verizon, described it as a key milestone toward the development of a complete 5G specification. Koeppe further noted that the level of collaboration they’re seeing exceeds what they saw during 4G. Late last year, Verizon formed its 5G Technology Forum in cooperation with partners such as Samsung, Cisco, Ericsson, Intel, LG, and Nokia, just to name a few. The goal of its pre-commercial trials, Verizon said, is to fast-track innovation and accelerate when the industry can deliver benefits of fiber functionality wirelessly to customers. 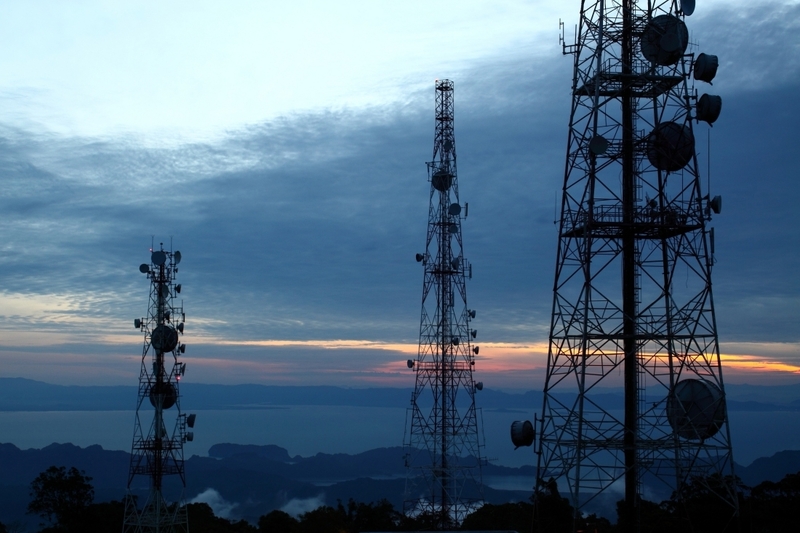 The country’s largest wireless provider said it has validated numerous 5G technology enablers such as wide bandwidth operation of several hundred MHz in size, multiple antenna array processing and carrier aggregation capabilities that are substantially different from 4G. What’s more, Verizon said propagation and penetration testing across single and multi-dwelling residential units has validated the feasibility of millimeter wave systems. Verizon says it will continue full system trials with plans for commercial deployment in 2017. That may be a tough goal to hit, however, as many in the industry don’t expect 5G networks to crop up until 2020 at the earliest.